SA Wardega appears to be a very relevant foreign YouTube celebrity whom I, and most likely you, have never heard of before. Regardless of those facts, he has some very funny geeky videos. 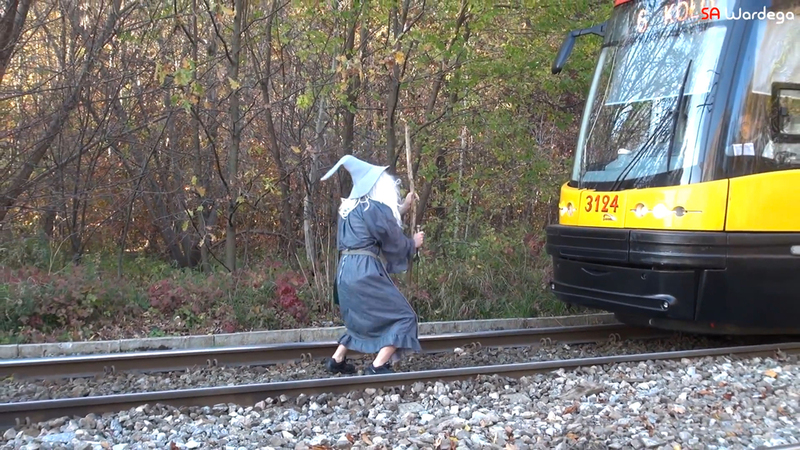 I've learned that after watching him stop a train dressed as Gandalf from Lord of The Rings. Things get a little crazier from that point, so make sure you watch it all the way through!